C.A. 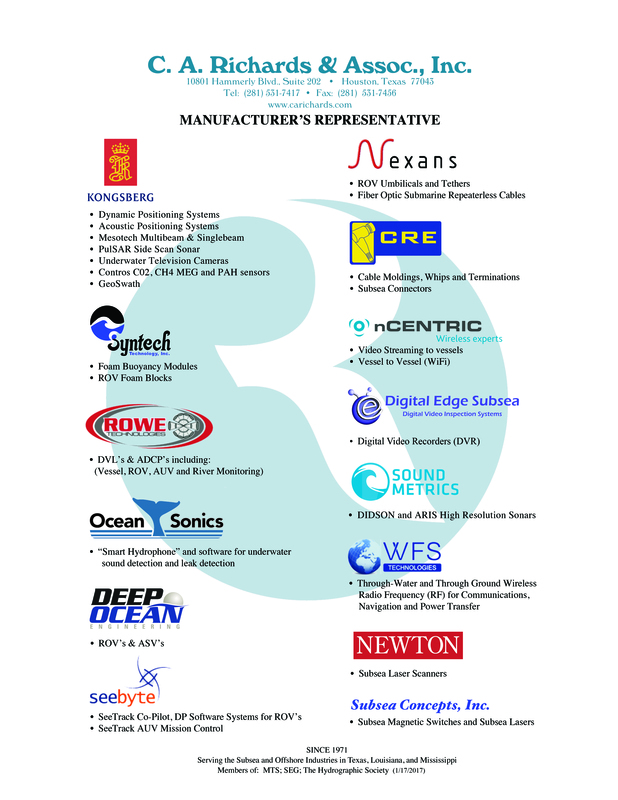 Richards & Assoc., Inc. is proud to represent the following manufacturers. Please download our Product Line Sheet.